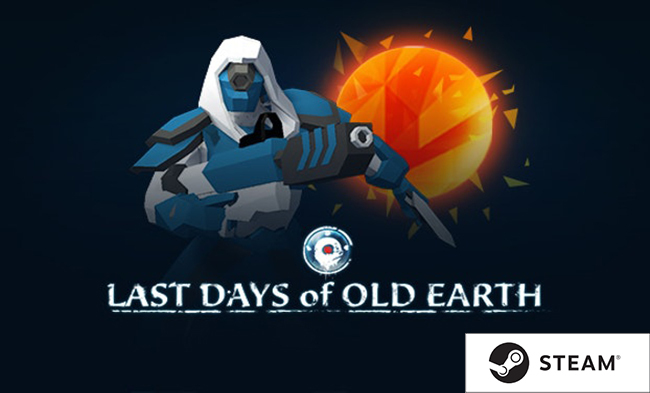 Last Days of Old Earth is a rich strategy game set in our far, far future where the sun is dying. Can you command the last noble tribes of humanity as they attempt to survive among the machines and marauding clans? In a hostile environment, where natural resources are almost depleted, you must fight your way to survive for one more turn. With scarcity goes rivalry, and only the law of the wild applies in this icy and desolate world. Available to buy on Steam now! Pick up the game on the Steam Store, wishlist it, check out the trailers and screenshots available and more. Q&A Interview with the dev team! Community Manager Jake Connor was interviewed by Explorminate.net's Troy about the development of the game, inspirations, the setting and more.